Congrats to Harper, who won Like Pizza and Beer by Elle Parker! Like Pizza and Beer was released by Lyrical Press on Monday. Many thanks to Stephani Hecht for donating an ebook copy of her forthcoming paranormal m/m romance, Blood and Alchemy (Drone Vampires, Book 11), for a lucky commenter to win! Blood and Alchemy will be released by eXtasy Books on October 15 31. Reunited with his clan and having found his mate, Drone Vampire Nolan only wants to settle in his new home and start his happily ever after with the formerly evil warlock, Donavan. But you can never rest easy when you’re part of the supernatural world – a lesson Nolan learns the hard way when his clan is attacked by a group of rogue demons. Soon he finds himself struggling to stay alive while protecting Donavan from his own good intentions. It doesn’t make things easier that Donavan’s brother and cousin have developed the nasty habit of blowing up anyone who pisses them off, either. Then Donavan’s relatives kill the wrong demon and things become more perilous than ever. Will Nolan be able to save the love of his life and his clan? Or will he be forced to make the most heart-wrenching decision ever and pick one over the other? To enter, leave a comment stating that you are entering the contest. Contest closes 7 pm CDT, Thursday, October 14. Make sure you enter the contest for Ellery’s Duty (Thrown to the Lions, Book 3) by Kim Dare! Contest closes 7 pm CDT, October 12. 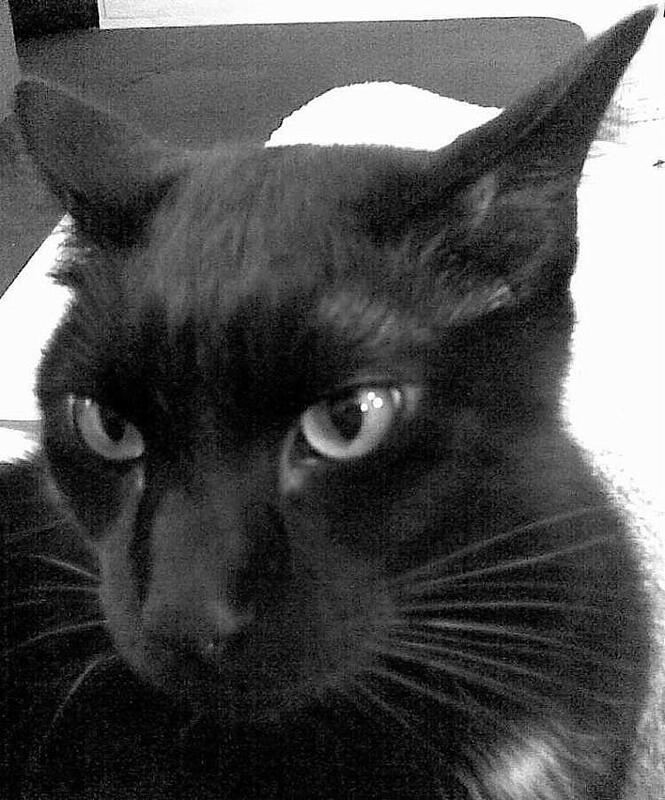 Posted by Chris on Wednesday, October 6th, 2010, at 2:00 am, and filed under Contests, Reading. This sounds good.. I shall have to enter it. And I see that there is an archangel series? I must go investigate. Anything with “Angel” in the title is something I must explore. Thoroughly. Count me in too please 😀 ! elaing8: Well, each book does build on events that happened in the previous books, so you would miss out on the nuances. That said, I’ve only read the m/m books in this series, which are 2, 4, 5, & 7-10. Count me in, too, please. LOL Chaos! You do look vera annoyed..
A recent post from Lea..Please Welcome Jaci Burton for a Wild Rider Interview &amp Nauti And Wild – Giveaway!! I have only read the M/M in this series also! LOL Please enter me Chris! And…toss my name into the pot for this one, too. 🙂 Thankies! A recent post from Nicole..WiP- WiP! I love Stephani’s works and look forward in starting this series…I’m a bit behind, it seems! I would like to try my luck. Thanks! This is one of my favorite series, and I would love an early peek at this story. read all the books in series & would like to have this one…. I love those leather clad hotties. I’ve also enjoyed a book or two of Stephani’s before and would therefore love this one. Please count me in. 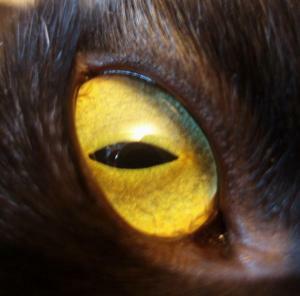 Chaos – that is one scary look! Giggles…. see it worked! I knew it! Leave it to a woman!!!! Hope you had a great day hon! Hope tomorrow is better! And it is closer to Friday! yay! Please count me in on this one! Count me in for this one Chris. yay…more books that I need to get and read…fingers crossed i’ll win! I love Stephani Hecht, let’s enter this one too! Please count me in. Thanks you! 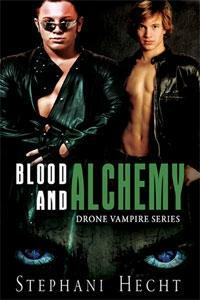 I’m yet another Goodreads fan of The Drone Vampire series. Count me in on the contest please.